Last week, news broke of acting Attorney General, Matt Whitaker’s involvement in a company called World Patent Marketing. He served on the advisory board of the company, which has been accused of rampant fraud. Further information is now coming out about just what kind of business World Patent Marketing was and how the company leveraged his experience as a former US Attorney to deflect fraud claims. The other curious aspect of Whitaker’s relationship with World Patent Marketing has to do with the kinds of products the company offered. Some of these include masculine toilets, disposable underwear and marijuana infused fresh fruit. The company also dabbled in conspiracy theories and scientific speculation, including Bigfoot sightings and time travel. 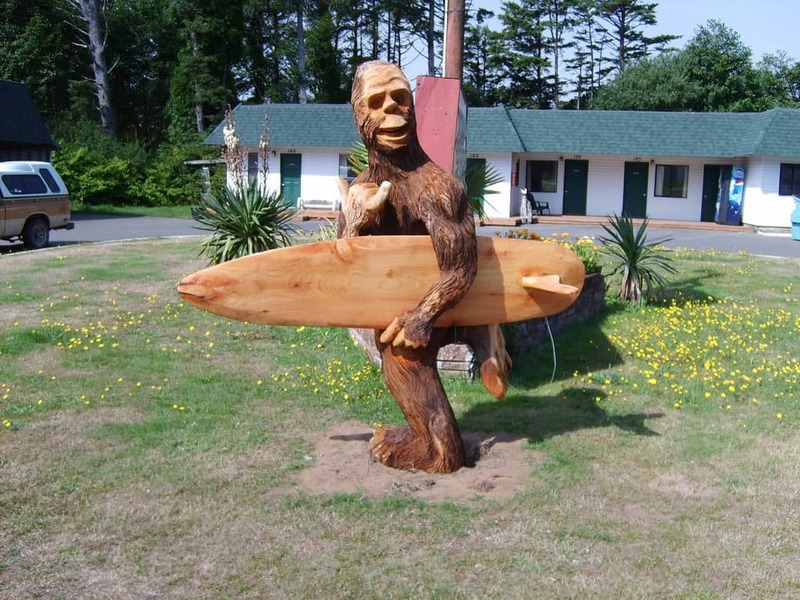 In an effort to sell Bigfoot dolls, the company ran a promotion offering $1 million to any customer who could find the beast. World Patent Marketing was shut down by the FTC in May and ordered to pay former investors back $26 million. If Whitaker is to reach a confirmation hearing, his involvement with World Patent Marketing seems sure to be a focal point of questioning.